For the last few years, Kerala has seen a lot of debate on the influx of pesticide-sprinkled vegetables from neighbouring states. Malayalis saw the media, government institutions, social groups and even political parties carry on a sustained campaign against such tainted veggies. This led to a paradigm shift of the sorts with many turning to organic farming to beat such health menaces caused by vegetables from other states. 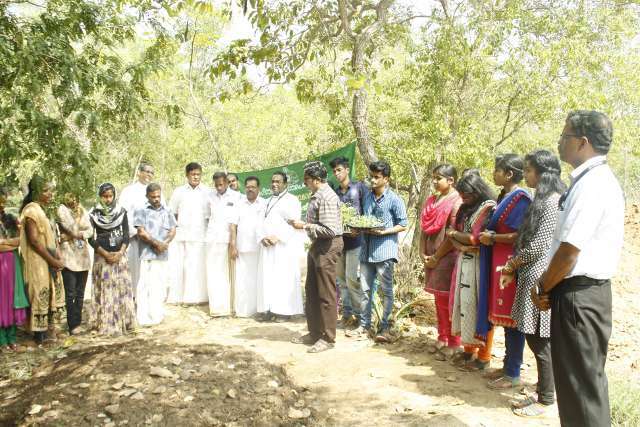 St. Xavier’s College too has joined the bandwagon to produce fresh and pesticide free vegetables in the campus. Joining hands with the Department of Agriculture, Kerala the Nature club of SXC under the leadership of Dr. Justus and Dr. Harish initiated organic farming to make our campus more ecofriendly and organic. 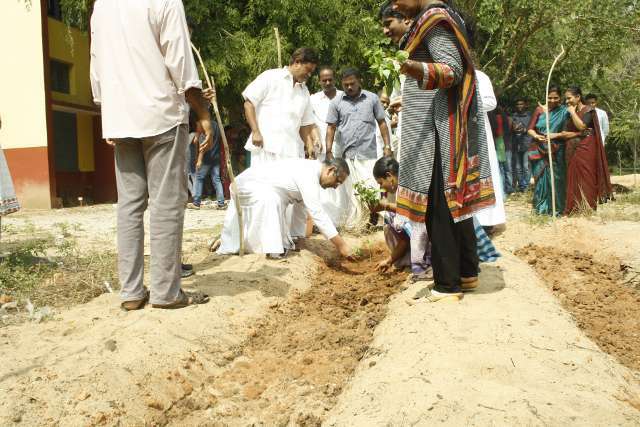 Though the initial work was under way for quite some time the inauguration of the project took place on 7th December 2016 by Mr. Abdul Vaheed, President, Kadinamkulam Grama Panchayath in the presence of Fr. Pious Vachaparambil, Manager and Fr. 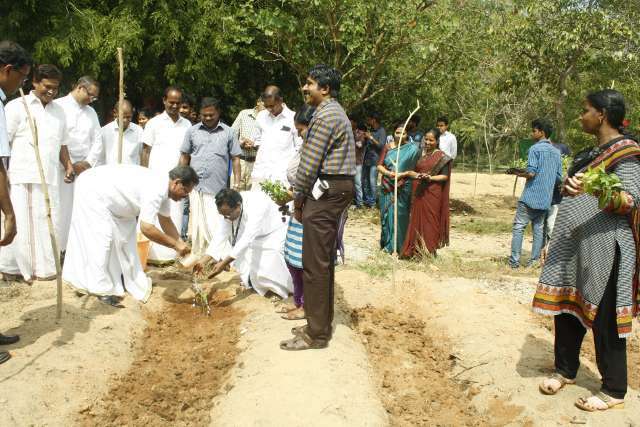 V. Y. Dasappan, Principal and a host of other functionaries from the Department of Agriculture and Panchayath in front of a teeming crowd of enthusiastic students. This scheme, designed by the department of Agriculture is envisaged to promote vegetable farming in the State with the twin aims of self-sufficiency and self-sustenance. By being part of this project SXC hopes to create awareness and interest in farming a lifeline of our country. We look forward to develop this project to sustainable and income generating enterprise for the students to help them earn while they learn. This has greater significance in SXC as a majority of our students are from economically disadvantaged families.